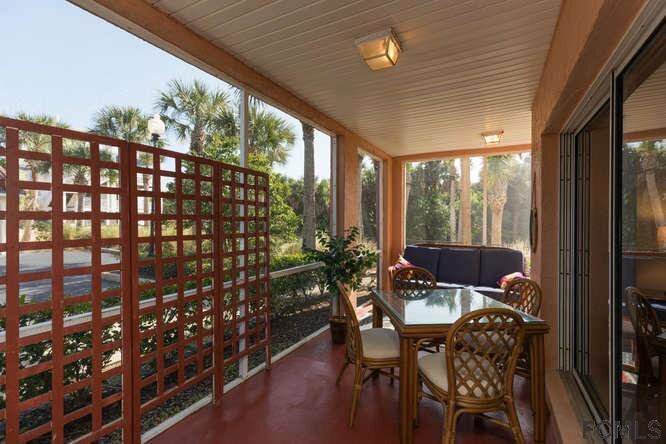 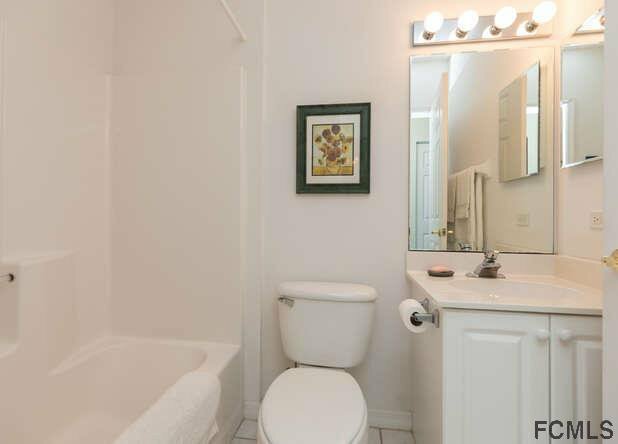 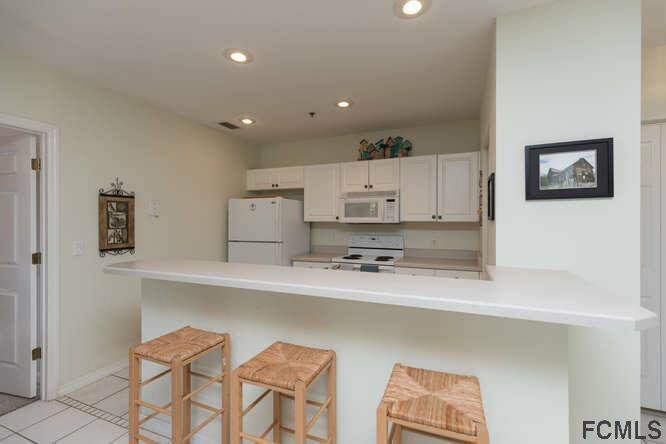 Private First Floor End Unit offers more privacy and additional windows allowing more southern sunlight into this FULLY FURNISHED 2 Bedroom/2 Bath unit. 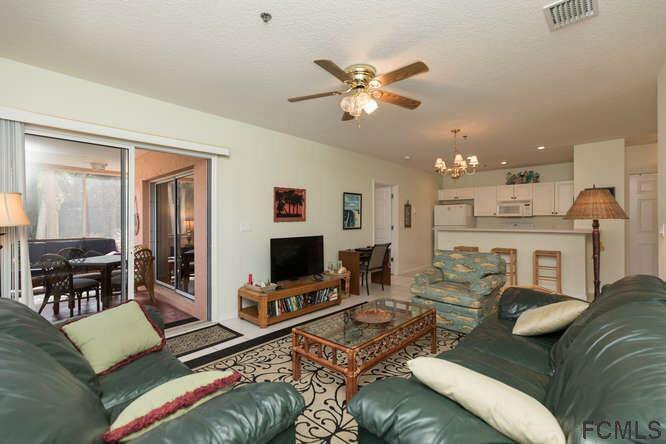 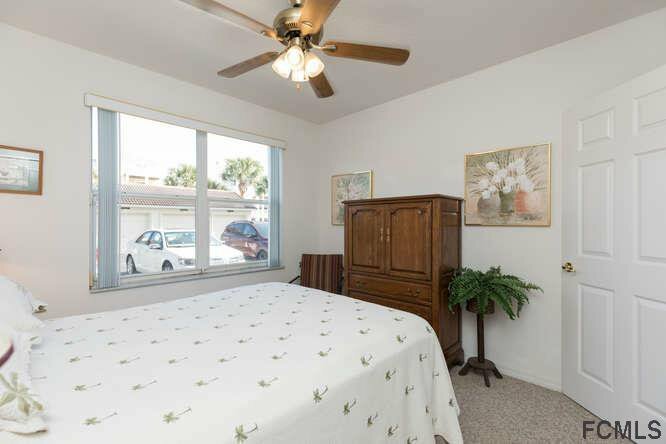 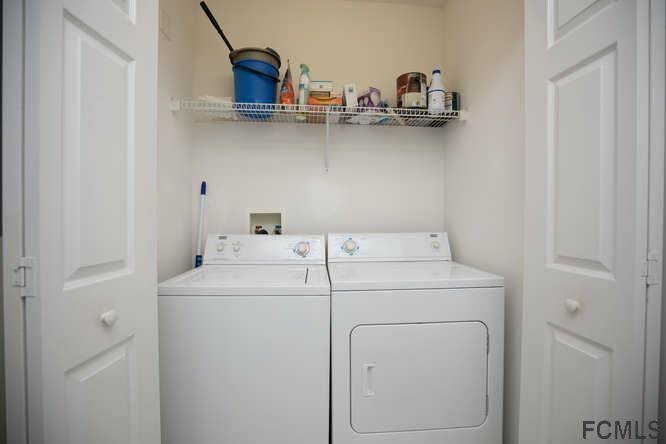 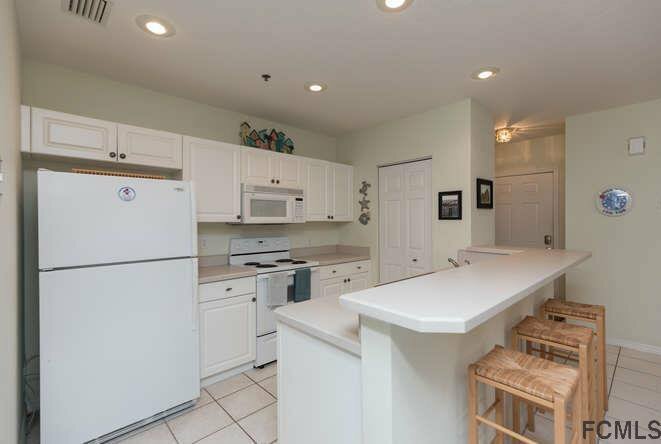 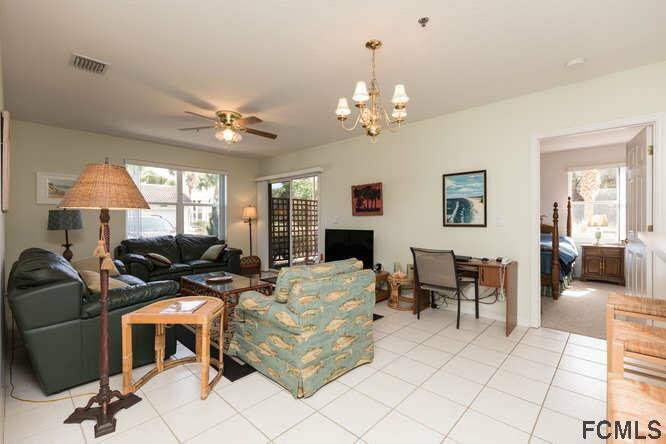 Open concept with large screened porch and in-unit laundry. 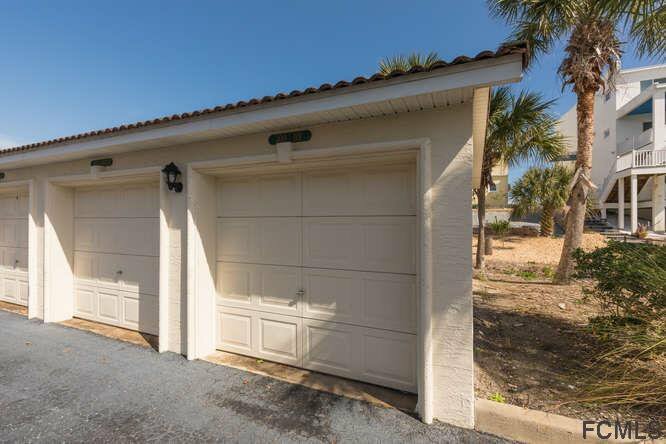 Private One Car Garage and add'l parking just outside the unit. 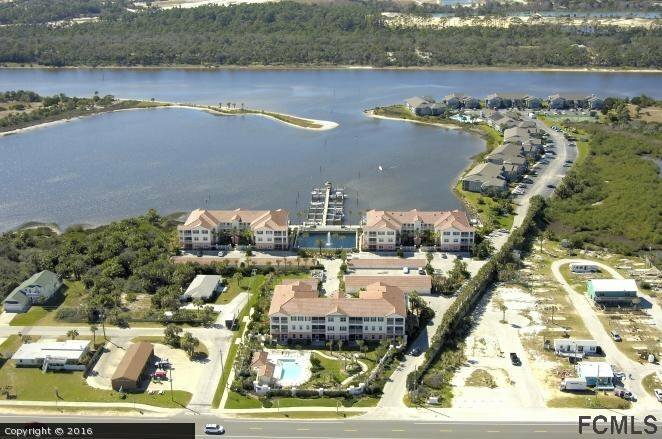 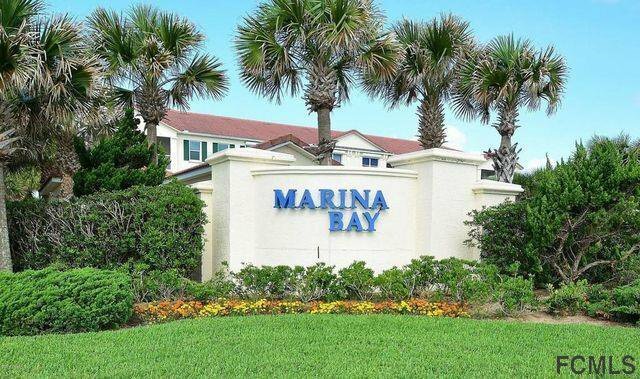 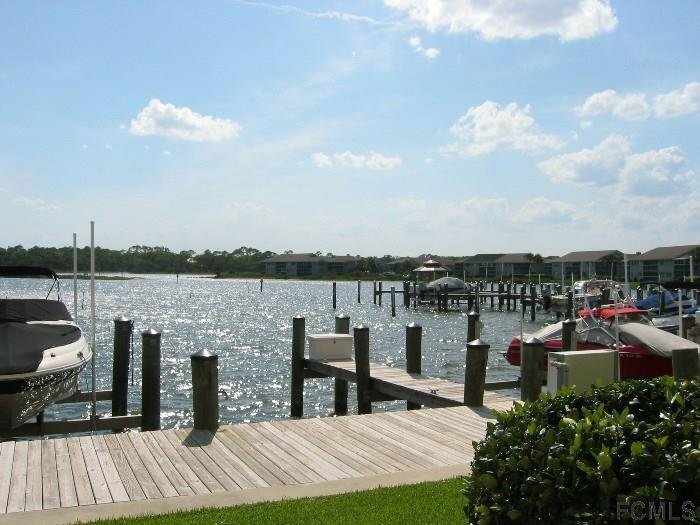 Marina Bay is a waterfront community with both ocean and Intracoastal access. 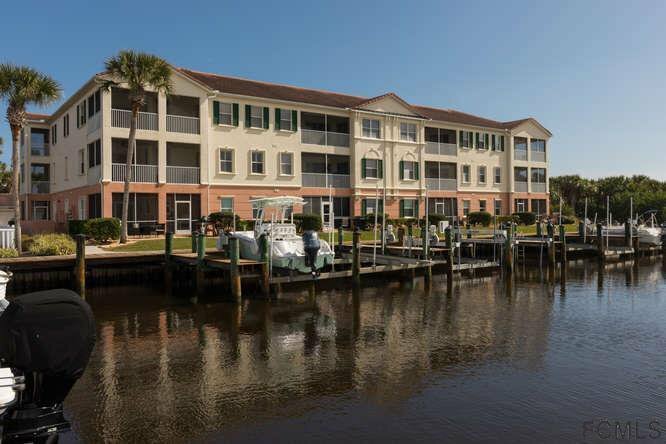 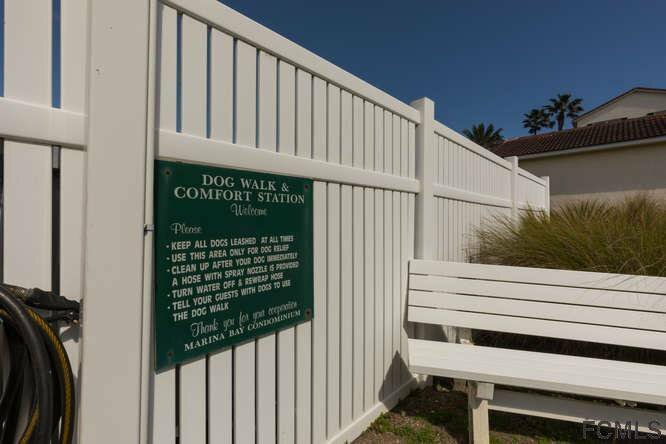 Just steps from our traffic free beach and directly on the river. 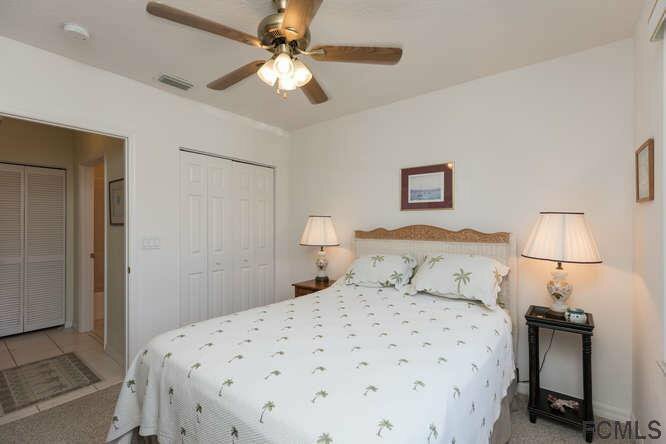 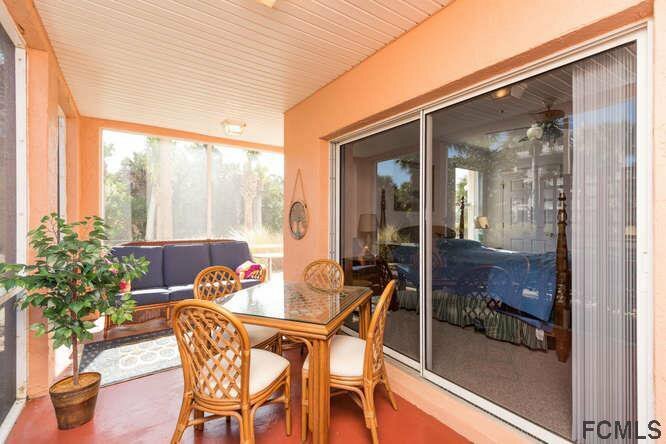 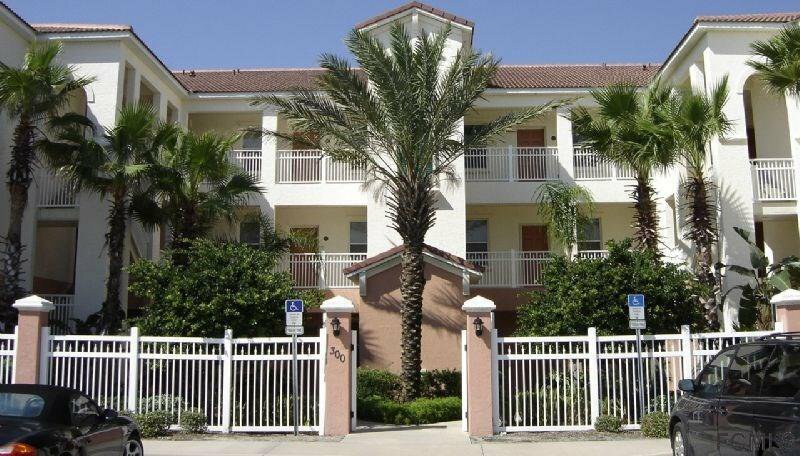 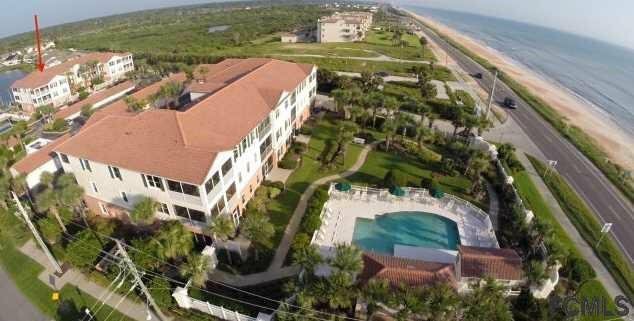 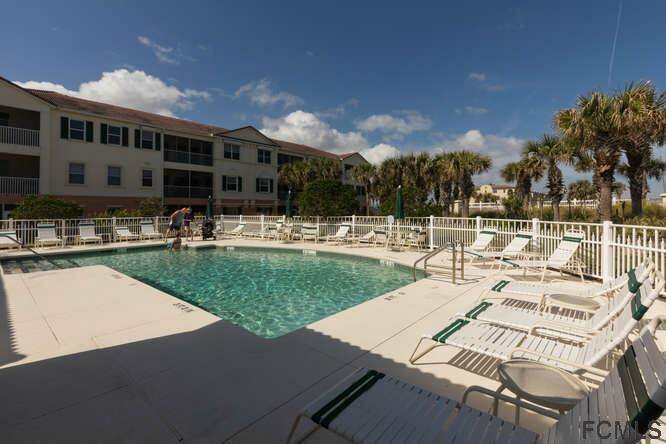 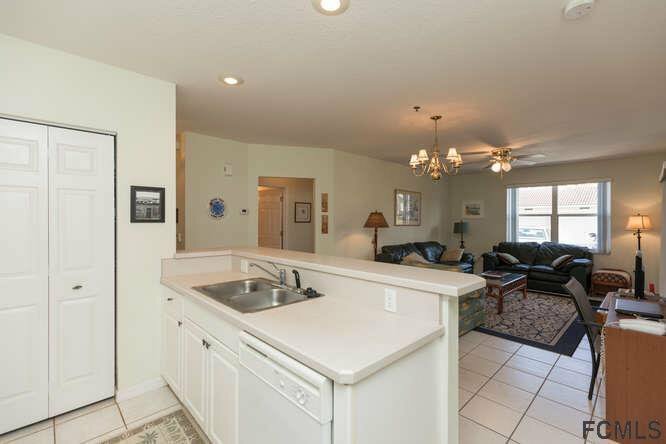 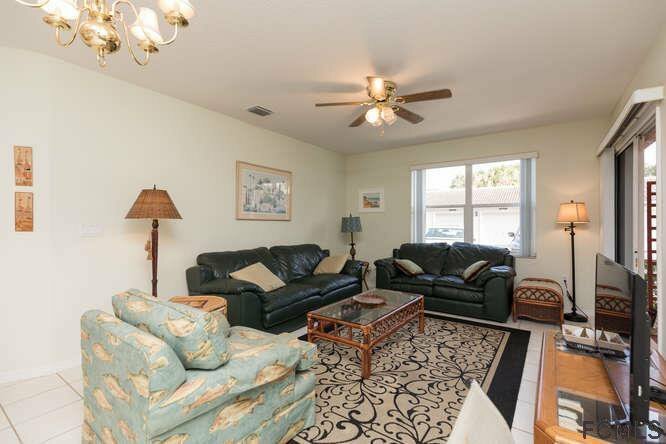 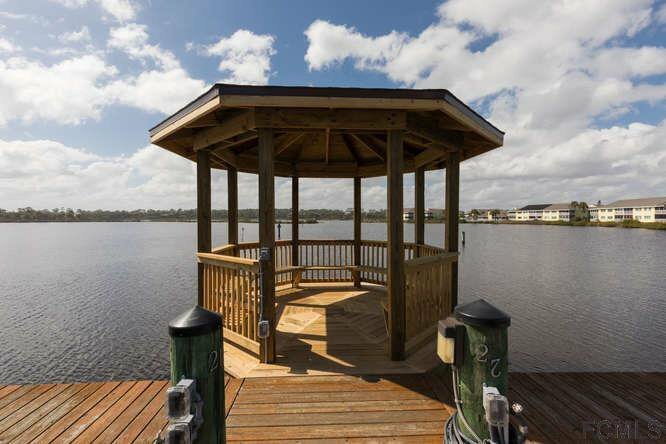 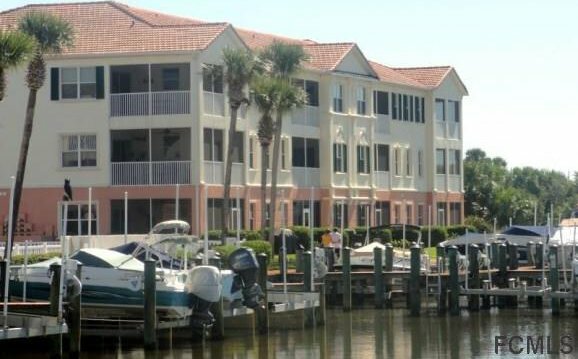 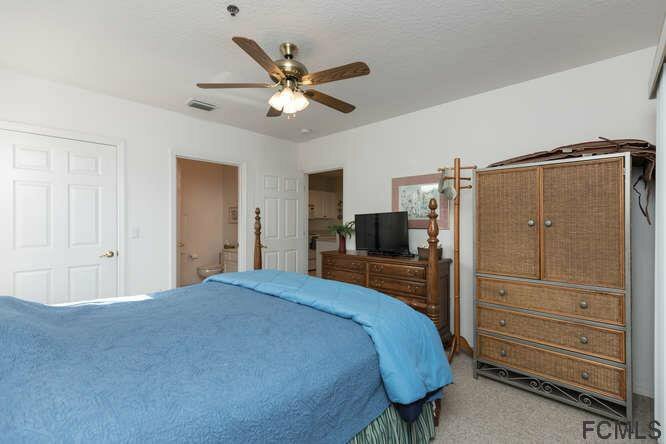 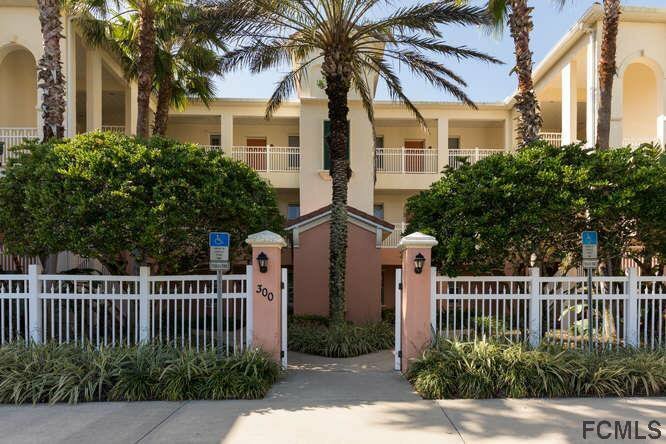 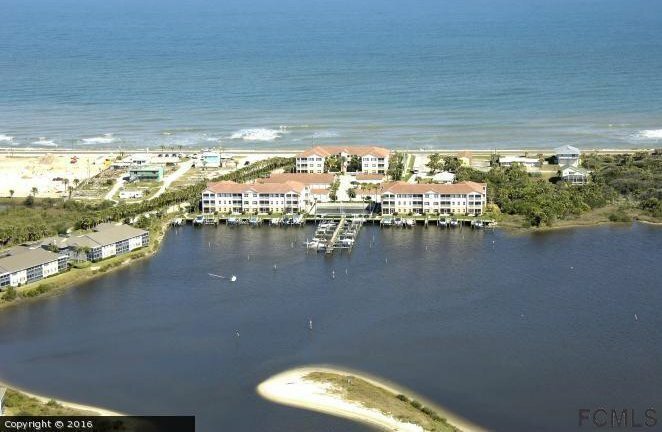 Enjoy the Ocean view pool with cabana, Intracoastal marina with community docks and gazebo. 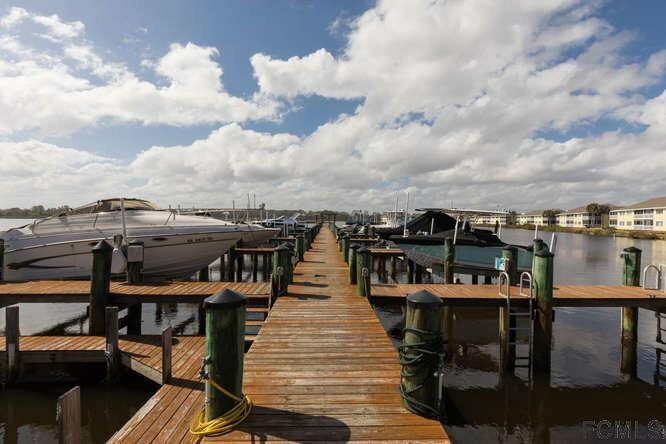 Slips also available in the Marina. 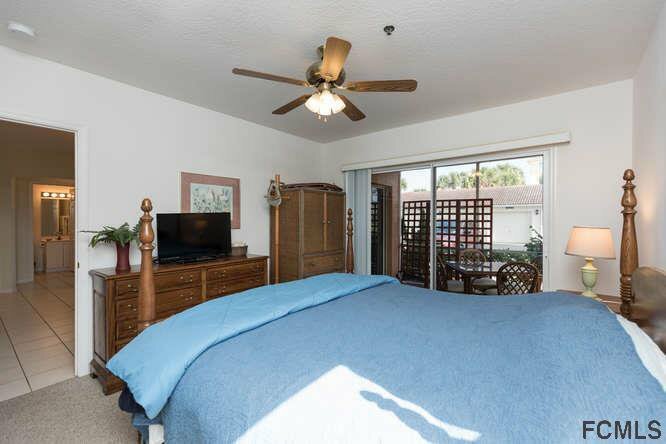 Listing courtesy of Coldwell Banker Residential Real Estate Llc.